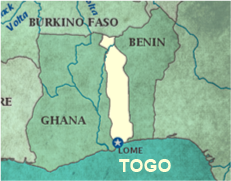 Togo continues to be a high risk area for Malaria (Plasmodium Falciparum). During the rainy season of April through July the number of cases can sharply increase. Treatment is not always easily accessible for everyone. There continues to be a global strategy with the objective to decrease the malarial burden in African countries like Togo. One means of prevention is the use of ITN ( Insecticide-treated mosquito net). Availability of these long lasting mosquito nets has often been a major problem especially for those living outside the city center. 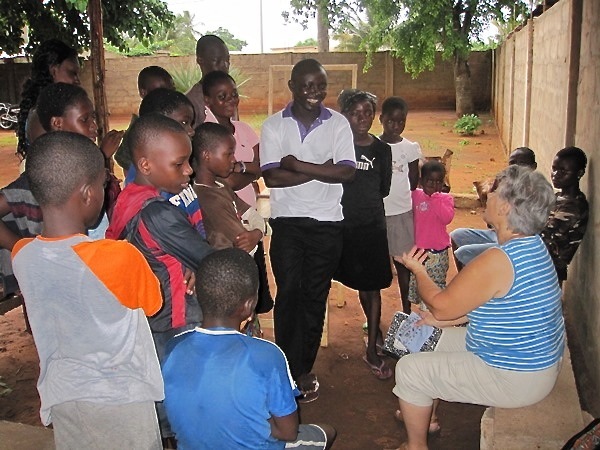 In 2012 a campaign sponsored by, Contour Global in association with CEET (Company Energy Electric of Togo) distributed over 2 million ITNs to the people of Togo. These are long lasting nets. Multiply the H.A.R.V.E.S.T will promote use of the nets during our health education programs.